Combined Federal Campaign (CFC) Donors If you are a federal employee, postal worker or member of the U.S. military, please remember to give to us through your Combined Federal Campaign (CFC). Our CFC number is 46131. Your contribution will help change the life of a child born with a congenital defect, or enable us to open a clinic serving thousands of impoverished families in rural Nepal. Learn more about CMAF Programs. 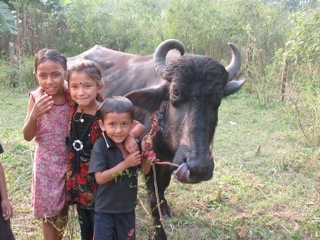 You can also visit us on Facebook for current news and updates from Nepal. We welcome your thoughts and questions!